Central Missouri Dermatology and our trained CoolSculpting specialists will tailor a treatment designed to achieve your desired results. Ask your doctor if CoolSculpting is right for you. 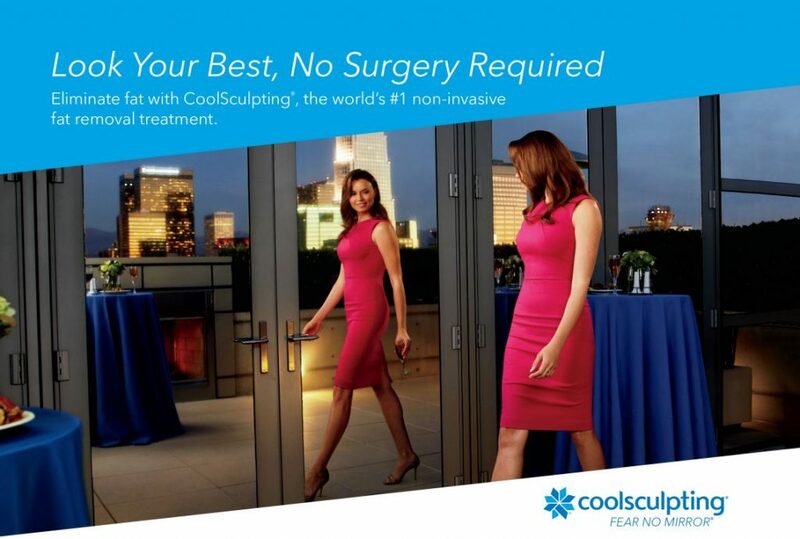 To learn more about what to expect, visit www.coolsculpting.com. Our home office is in Columbia, but you can also find us in Boonville, Jefferson City, Mexico, and Moberly.